And it’s only the first of many. Rebellion Games’ Sniper Elite 3, the latest entry in the award winning first person shooting franchise and the sequel to Sniper Elite V2, will be releasing later this year on Xbox 360, Xbox One, PlayStation 3, and PlayStation 4; as the game nears its release, we get more and more of these developer diary videos that give us an insight into the developer’s game design process which goes into designing a game as authentic and distinct as the Sniper Elite games are. This latest developer diary is in fact a general developer Q&A: it’s only the first part in a planned series of many such Q&A videos, and it discusses the crucial part that community had to play in shaping this next installment in the franchise. It also details the improvements to player choice and how the difference in environments impacts the gameplay this time. 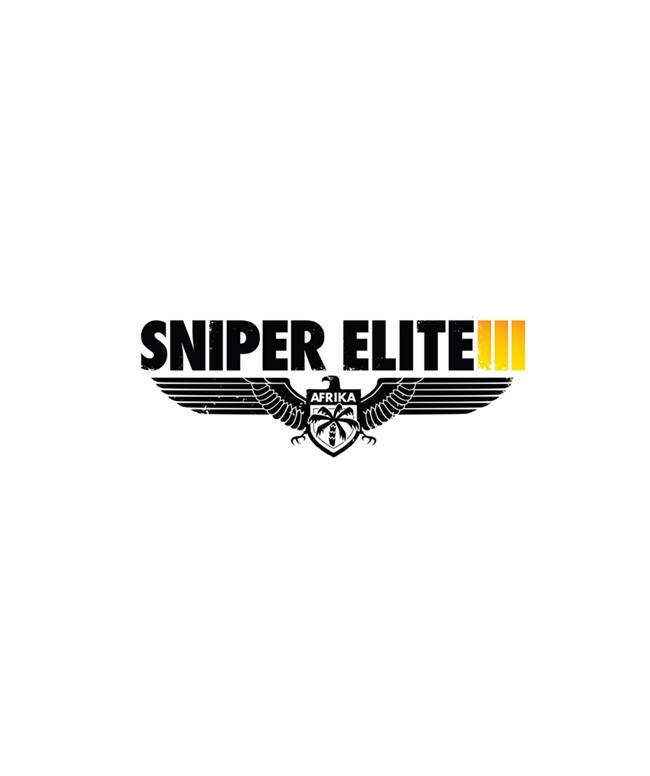 Sniper Elite 3 is due out later this year. Stay tuned for more coverage.